Honza Zamojski (b. 1981) lives and works in Poznan, Poland. 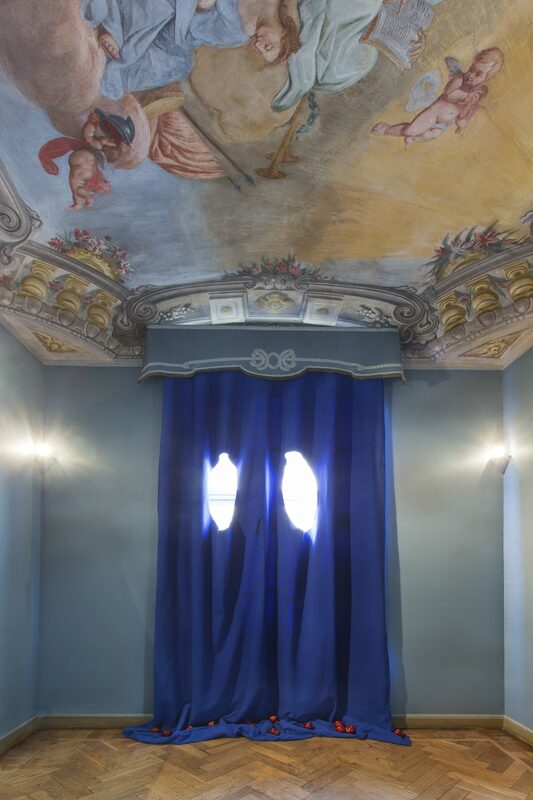 We had the pleasure to come across Zamojski’s work at this year’s edition of DAMA, Turin. 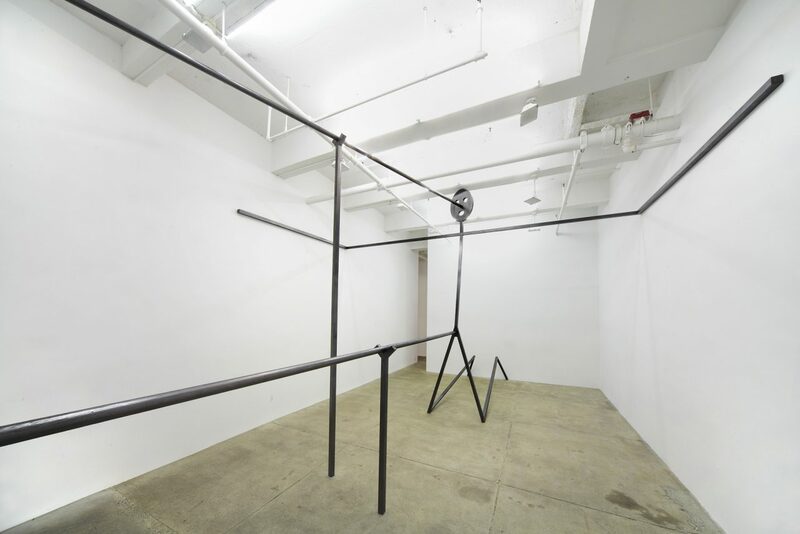 The artist’s site-specific work for the Leto Gallery room was the winner of the first edition of ARM DAMA Prize. 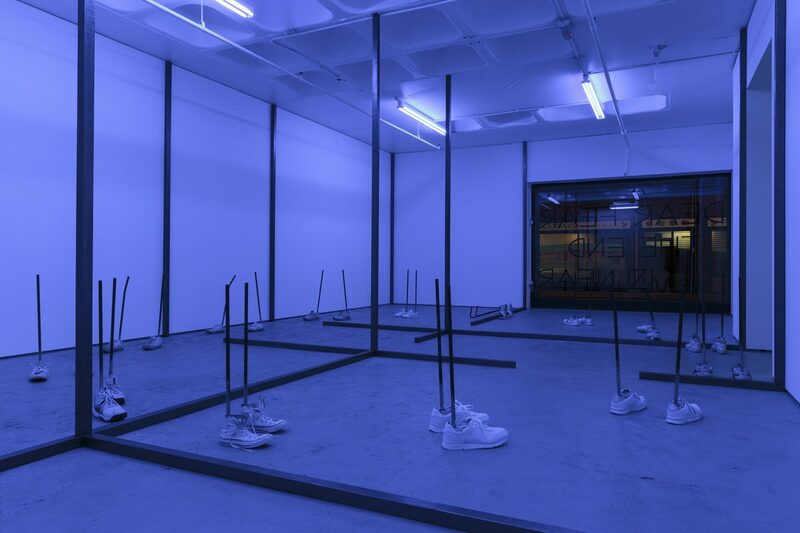 Zamojski extends his practice to many fields – he is a visual artist, a designer, a publisher, and a curator. He has created his own language and grammar using a confluence of interests – from philosophy and mathematics to poetry, charts, and pop culture. 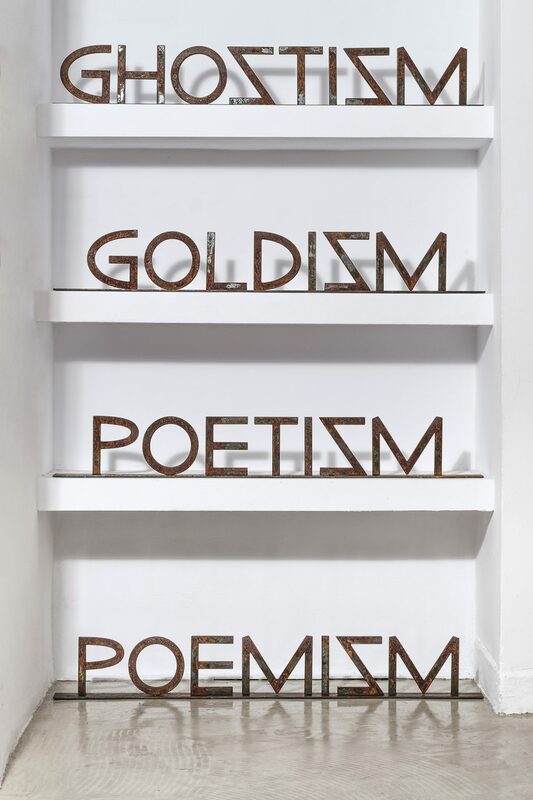 These clashing territories are examined by the artist with a poetical sense of humor and a problem-solving attitude. 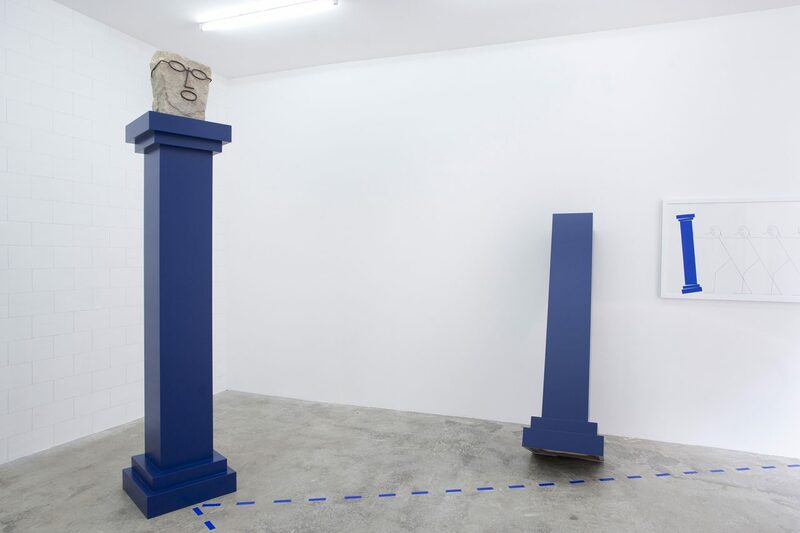 Zamojski is represented by Drei (Cologne) and Leto Gallery (Warsaw), having also exhibited at Andrew Kreps, Foksal Gallery, Frutta Gallery, Zachęta National Gallery of Art, among others. Additionally, Zamojski has presented his lecture on self-publishing, titled “How it’s Made”, at the Centre Pompidou, MoMA Library, and Printed Matter New York. 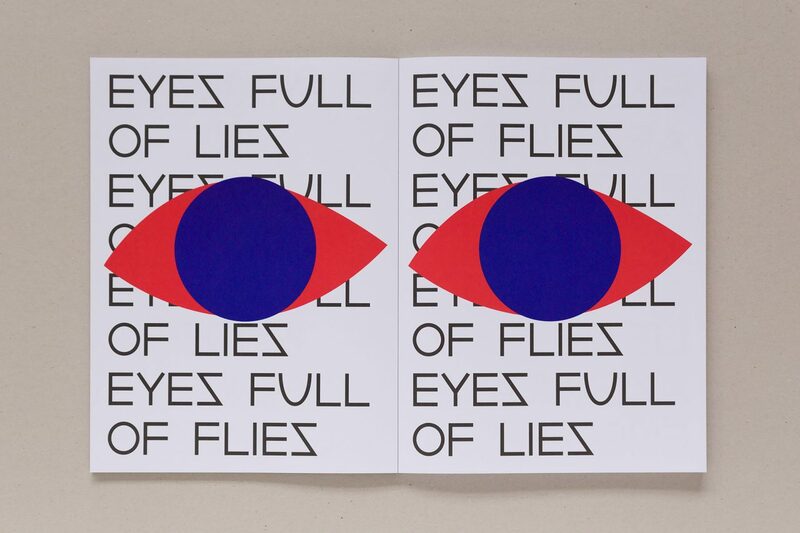 Catarina Vaz: How do your studies and areas of expertise – design, typography, curating, publishing, and philosophy – influence your work as a visual artist? 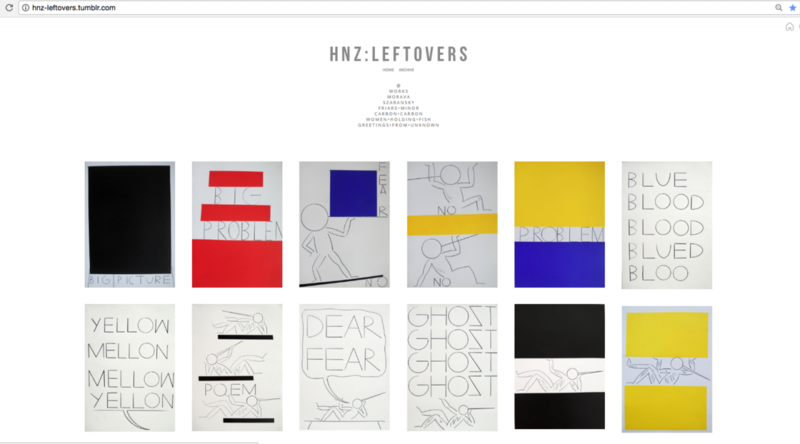 Honza Zamojski: As you write – I am a visual artist and almost everything I do is visual. Individual ranges of interests or passions constantly influence each other and thanks to this the book can be an exhibition, the exhibition can be “designed” and typography can be an art. I am convinced that the shape of the artistic practice of each artist is influenced more by his private passions than by the public reception and social overtones of the work. CV: We can find the presence of drawing in all of your works, either in charts, typography, or three-dimensional pieces. Can you tell us how drawing influences your process? HZ: Drawing is the foundation. Or rather “writing” the drawing, because in my understanding it always has the character of a note, it is an attempt to capture thoughts, jokes, emotions – sometimes with words and sometimes synthetically – using forms and shapes. The gesture is less important to me than the grammar of the drawing in the area of paper sheet. Then it becomes closer to the language, taking the form of personal hieroglyphs, and the collection of drawings becomes something like an encyclopedia of ideas that I can always reach for. CV: As seen in ‘Ghostism’ in your exhibition at DAMA 2017 and Osmos Address in 2016, perhaps we can say that spirituality and human beliefs appear disguised in a humorous criticism. We could say that the belief in these ideas is seemingly unstable when put in dialogue with the photographs of magnet sculptures and the analogy of Pinocchio. 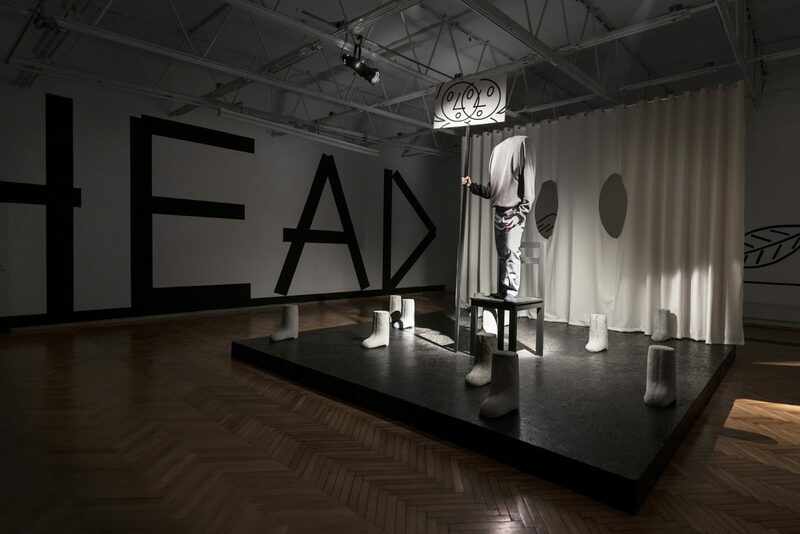 In ‘Father God, Personal Jesus and Family Portrait’ exhibited at DREI, in 2014, we find issues of hierarchy. ‘Father God’ appears on a pedestal, while a family is portrayed holding the roof and men keep pushing columns. Do you think that these are possible interpretations and maybe can we say that Pinocchio keeps offering the jacket to whoever wishes to keep believing and completing this Sisyphean task? HZ: I like your interpretation of the exhibition in DREI – you have very accurately caught the nuances that are encoded in very simple representations. The silhouette pushing the columns, a group of people as living columns supporting the roof, and the petrified “father god” looking at it from above – immovable, omniscient. Artistic practice is a Sisyphean task. This is usually an inbred activity and, to some extent self-therapy, and yet it is work – at times rewarded. Faith in the meaning of such an individual work seems to me very fragile, but it makes more sense to me than any other arguments of any community. CV: Why the use of ‘isms’? HZ: Isms are born and die, and every attempt to define dynamic phenomena (especially in the field of culture and art) is doomed to failure. My -isms are a bit ironic, a bit pompous, but above all they concern matters important to me. They let me define with just one word a larger area of the art language that I use. CV: Balance and strength and cause and effect are commonly seen in your work, namely in Fibonacci studies and in some geometry studies. Furthermore, you often resort to the use of primary colors. Can we say that this reflects an ultimate precision and control of every aspect of the work? Is there a search for perfection? HZ: Definitely yes. During the work on the exhibition, I try to plan and control the performance of each element, although the final effect is of least interest to me – in 90% it coincides exactly with the images and the model I make before the exhibition. Most of my large solo projects go smoothly from one to the next and I think that this is some way to keep the balance of mind – endless work creates a lower risk of collapse and depression. CV: In ‘Trojan Home,’ presented at Turf Projects, we can find a dramatic view of a world in war, as evidenced by platitudinous words. 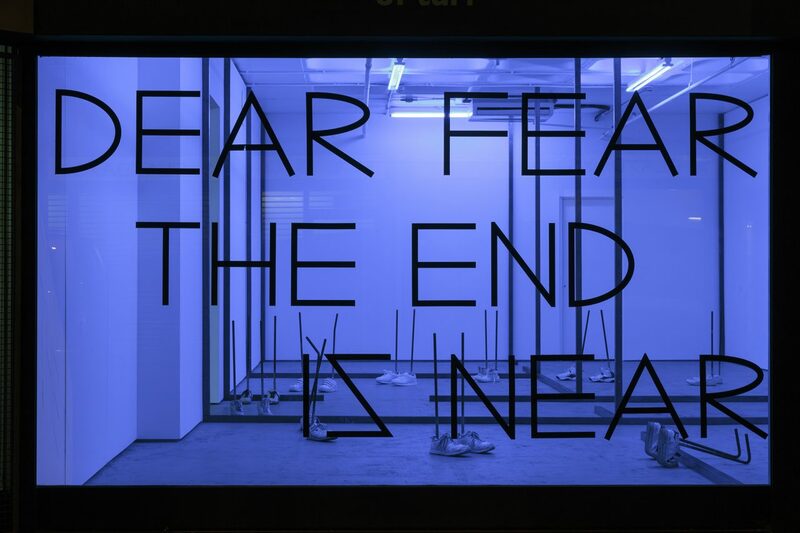 By the window we read ‘Dear fear the end is near’ and in a blue dark room the viewer still sees the sneakers as the element of pop culture, which are now filled and stuck with concrete. Was it your intent to play with the notion of fear or with its own banality? Could you elaborate on the ideas behind this work? HZ: In this exhibition I wanted to get the effect of overlapping and interpenetrating layers – something like layers of a music piece with different tempos. 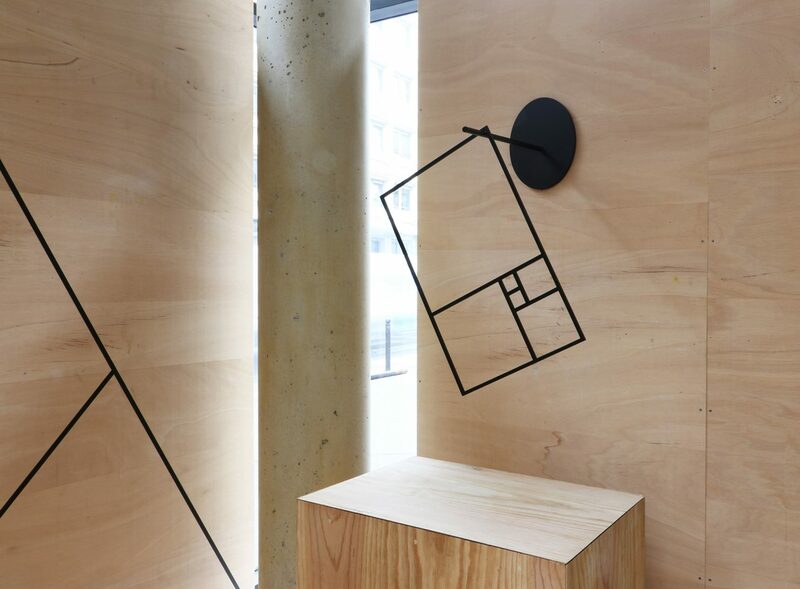 The first layer is the geometric drawing of the living room architecture – made of wooden elements scratched with graphite. The second layer are “invisible” characters that go through the “invisible” walls of this room. All this is bathed in cold (dead) light, and finally we have the inscription mentioned by you visible from the street – a bit like a book cover. I used normal, worn out sneakers to build an atmosphere of participation in this march of “ghosts of ordinary people”. This is probably the most political of all of my previous realisations, although it does not directly refer to any of the preceding political or social events. CV: We can see a constant presence of a hand holding words. Are these hands closer to touch or to power? Can you tell us more about it? HZ: Honestly, I did not think about it, especially in the context of power given by hands. For me hand symbolizes a tool that creates a new language using a drawing (hand + pencil). Perhaps that’s why I used the words between the fingers. 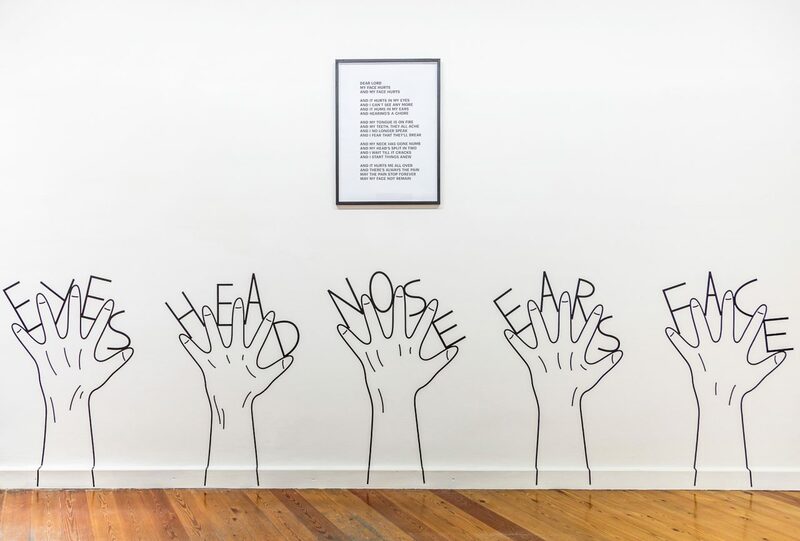 The hands also allow you to maintain the balance you mentioned earlier (in the drawings these are the words). CV: You just published your book ‘Love Letter’ that can be found here. Why love letter? HZ: I wanted to try a specific literary form which is a letter. This limitation immediately imposed a certain way of narrative on me, at the same time allowed for a more personal tone. Perversity of the title, in the face of the addressee which is Fear (with the capital F) tells you to ask yourself a question about the feeling of a capitulation to your own beliefs, and what is a victory in the face of inevitable defeat. CV: You were the founder of the publishing house Morava. Although Morava is now closed, do you still work as a publisher? HZ: At this point, no, although I still deal with books – I design and supervise production in the printing house for other publishers. I plan a new publishing project, maybe I can resurrect Morava, but we can talk about it as soon as the matter comes to fruition. CV: What do you think about the quick growth of social media usage and platforms like Art Research Map as ways to promote art? Are you an avid user of these channels for research or to present your own work? HZ: I must admit that I do not follow novelties appearing on such platforms with flushed face, I prefer to watch the exhibitions live. However, it is definitely a good base and research tool. CV: Where will we see your work in 2018? 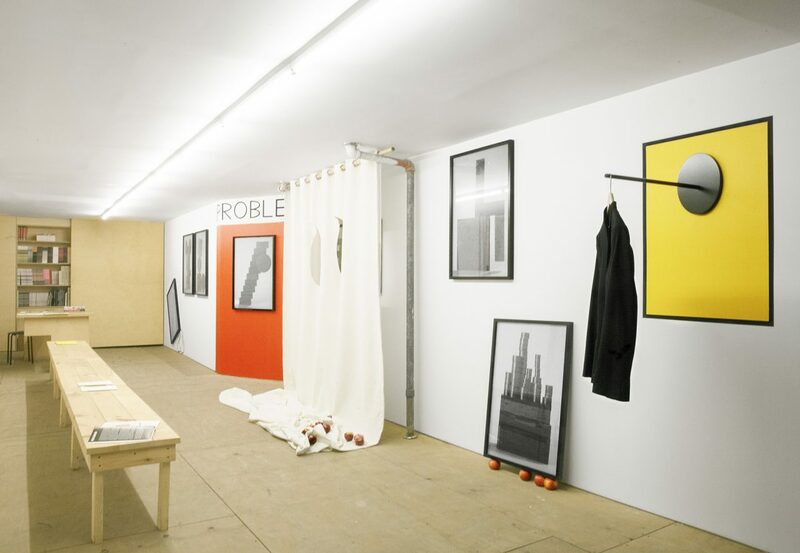 Are there any new exhibitions and publications planned? HZ: Yes, I plan two important individual exhibitions in the autumn. At the end of September in LETO in Warsaw, and in October in DREI in Cologne. In 2017, I took a break from active participation in exhibitions, I ventilated my head and I wonder myself what I will show at these exhibitions. CV: Can you share with us one of your favourite books? HZ: These are books I come back to from time to time, and I find something new in them all the time. 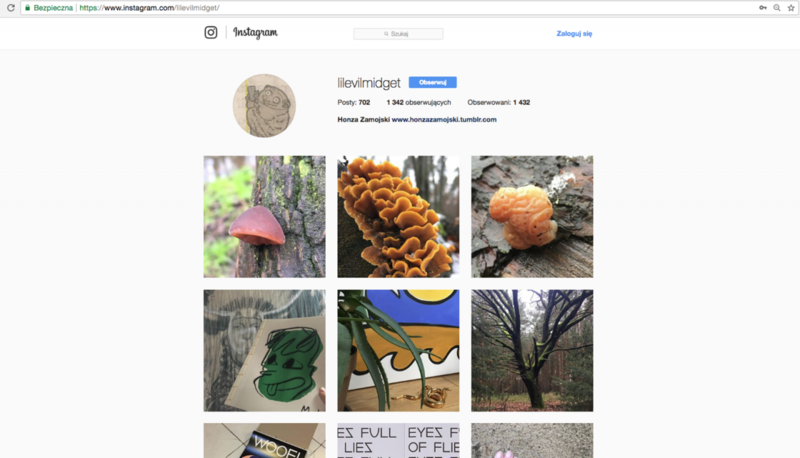 CV: Those who visit your Instagram account may be curious about this: your fascination with mushrooms… can you tell us more about it? HZ: Mushrooms (but also lichens and slime molds) are fascinating organisms. They decompose dead matter, they spend most of their “life” underground (important keyword – underground). At the same time, they are absolutely everywhere, taking on various forms and shapes – more or less regular. But photos of mushrooms are just a fragment – I am interested in all natural world, the cyclical nature of changes taking place in it and everything that happens between animals, plants, and fungi. We have the middle of winter, and the forest is just as lively and loud as in spring or summer.